Handmade business is all about diversifying. You can’t just keep doing the same thing over and over again and expect to continue staying in a creative and evolving business. I like to think of my business as a wheel with sprockets- like a bicycle wheel. At the center is me, the artist (aka Virginia Lindsay). The sprockets are the different aspects of my business- the PDF patterns, the handmade items, the blog, the books, the youtube channel, the sewing classes, etc. I can talk more about that in another blog post if you are interested! The other day I made a video showing how I have begun selling on Poshmark. Poshmark is a buying and selling app that is FREE and you can download it here. 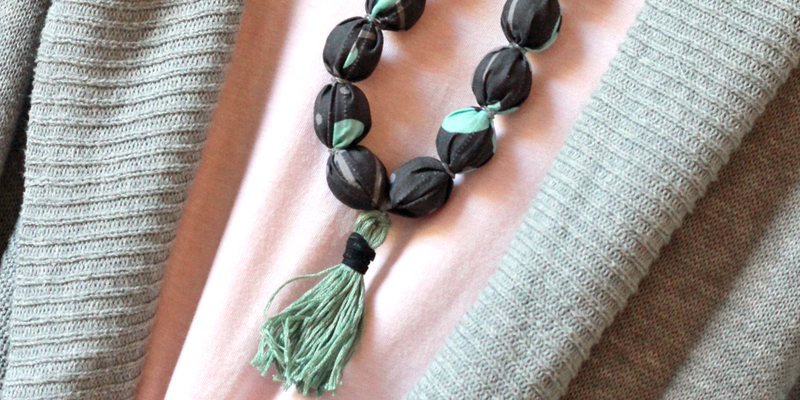 So far I am selling these necklaces that I made using this tutorial I did for Sew Mama Sew a few years ago. 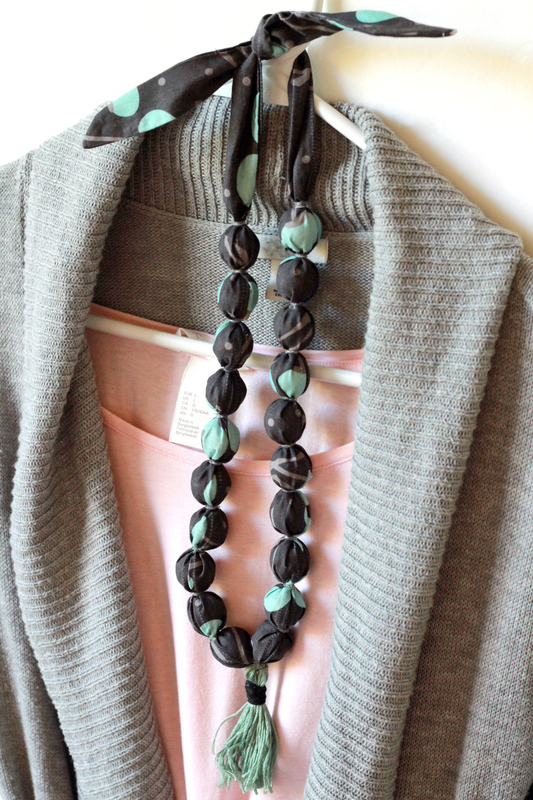 I love how they add such character to a basic outfit (and let’s face it, 95% of my outfits are basic!). You can get the instructions to make on for yourself here! What are some places you are trying to sell your handmade items besides etsy? Have you had some success? Have you tried poshmark yourself? Let me know your thoughts! You can get the app here.